TERRACE, B.C. – The company planning to build a 900 kilometre natural gas pipeline across northern B.C. 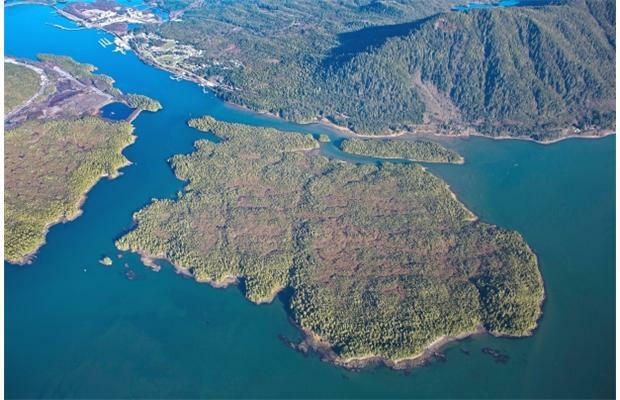 has signed a benefit agreement with the Kitselas First Nation. TransCanada (TSX:TRP) announced the deal, when signed, will provide financial and other benefits related to the Prince Rupert Gas Transmission project. 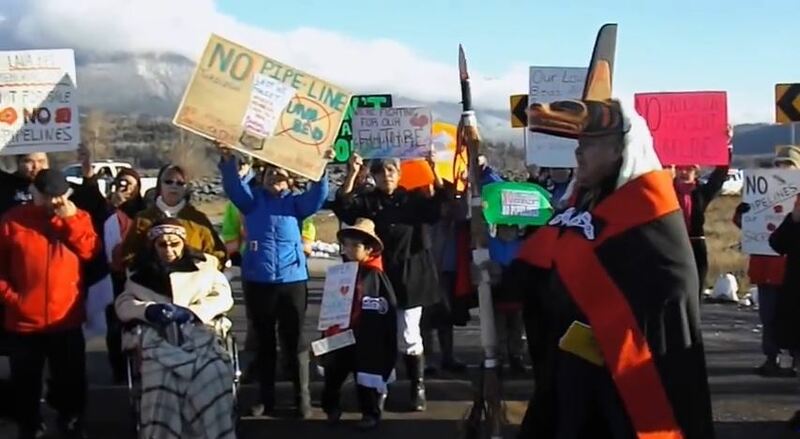 Nisga’a protest the Lisims government signing of LNG deal, November 11, 2014.